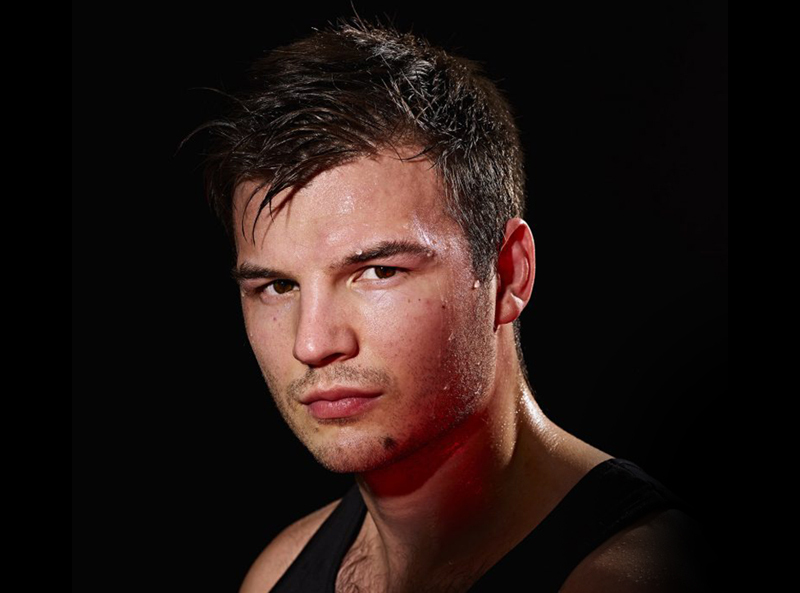 Arnold Oborotov is the current British Muay-Thai Kickboxing Champion, two-time European Kickboxing Champion and has fought over fifty professional fights in his celebrated and wildly successful athletic career. He’s been part of ‘Enfusion’ TV show and competed in K-1 and Muay-Thai Arenas in a long list of countries- including Japan, China, Switzerland, Europe, the UAE, and more. Arnold has been a Martial Arts expert for over fifteen years now and today, he remains ranked as the number one fighter in all of the United Kingdom. He continues to enter worldwide competitions at a very high level, all to great success. In addition to his areas of expertise, he also devotes his time to helping everyday people achieve their absolute best with personal training. Arnolds own success comes down to a steadfast discipline, dedication and commitment to excellence. His athletic career certainly serves as testament to his unique aptitude and abilities. He’s trained well-known models, CEO’s, high-flying famous personalities and a vast array of successful athletes – including Muay-Thai and K-1 fighters. Arnold has been a professional coach for over eight years now, and he continues to help improve the lives of many everyday people with his dynamic one to one coaching. With his passion for people and keen interest in improvement, Arnold has built a reliable and steadfast reputation for himself, in the ring and day-to-day. His expertise in premium nutrition and dietetics comes in handy – especially if you’re looking for comprehensive coverage for your training & nutrition programme. Whether you’re after a better you, the ‘best you’, or are wanting to refine your elite training programme, Arnold can – and will – get you to Your Best.